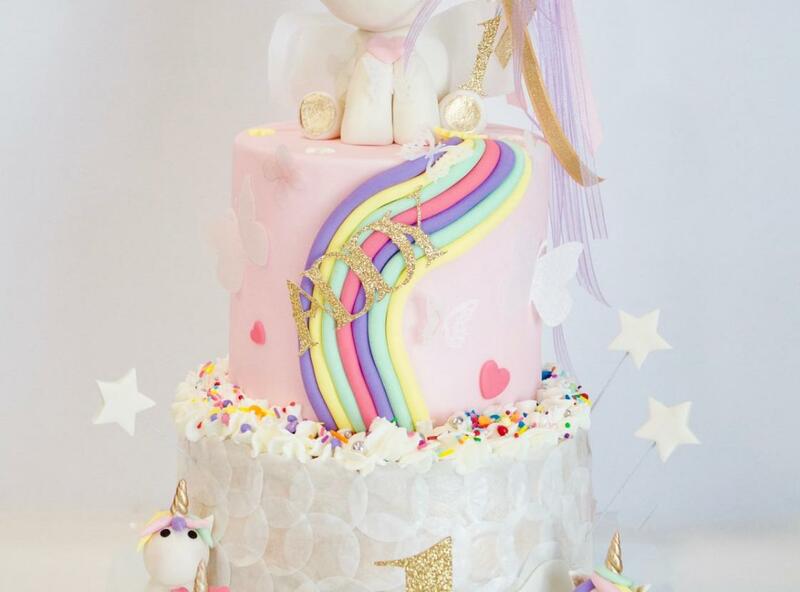 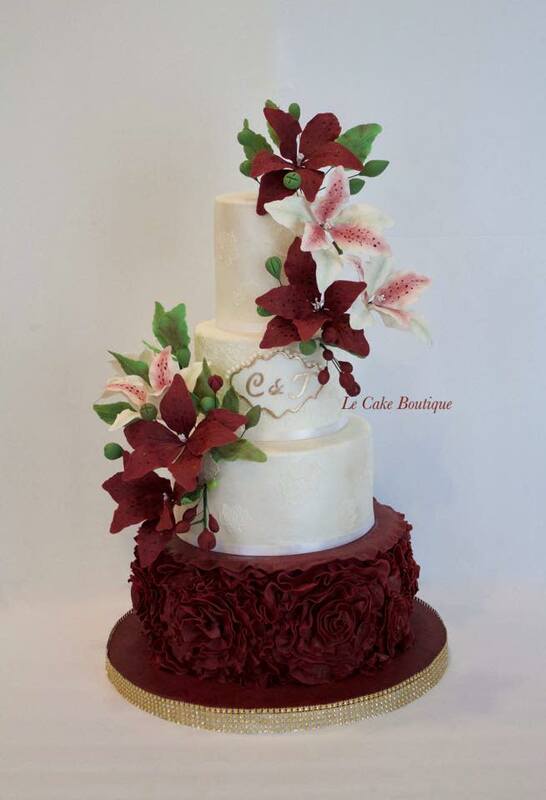 Le Cake boutique's passion is baking custom designer cakes and sweets designed to your specifications. 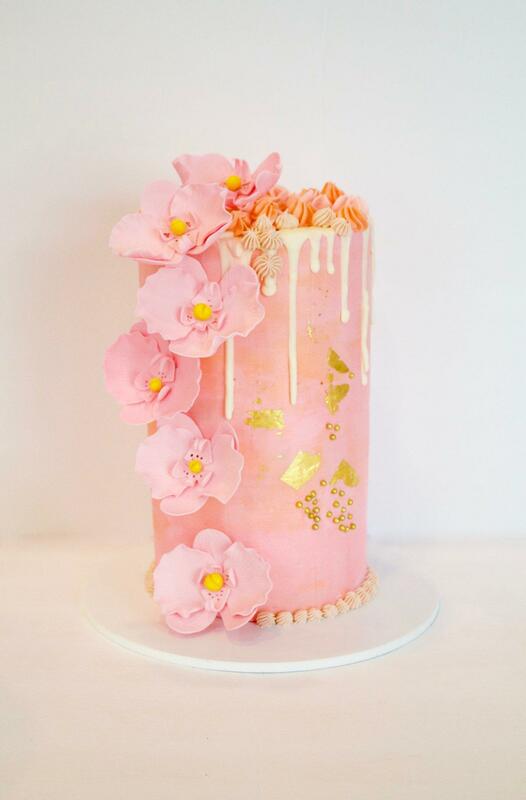 In addition to delicious flavors with exquisite colors and textures, we spend countless hours working to ensure each design’s details are as memorable as your event. 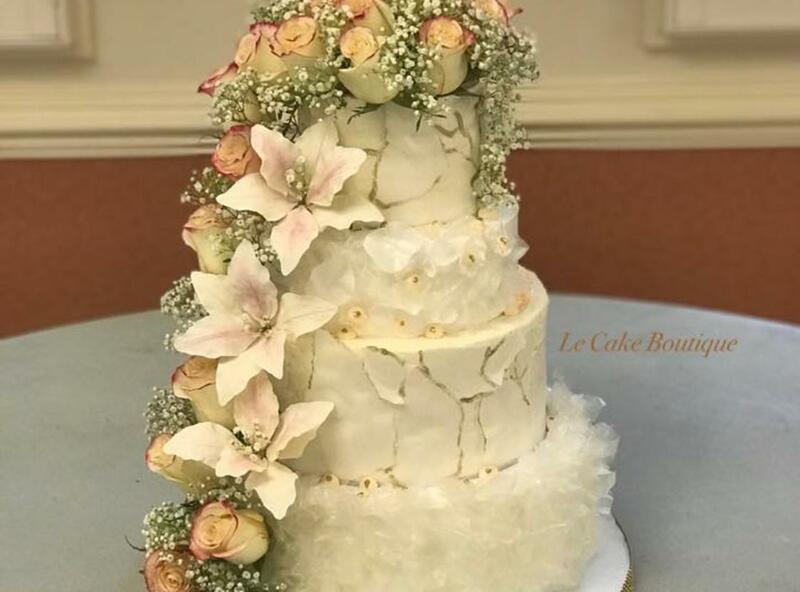 If it doesn’t defy the laws of physics, it can be built! 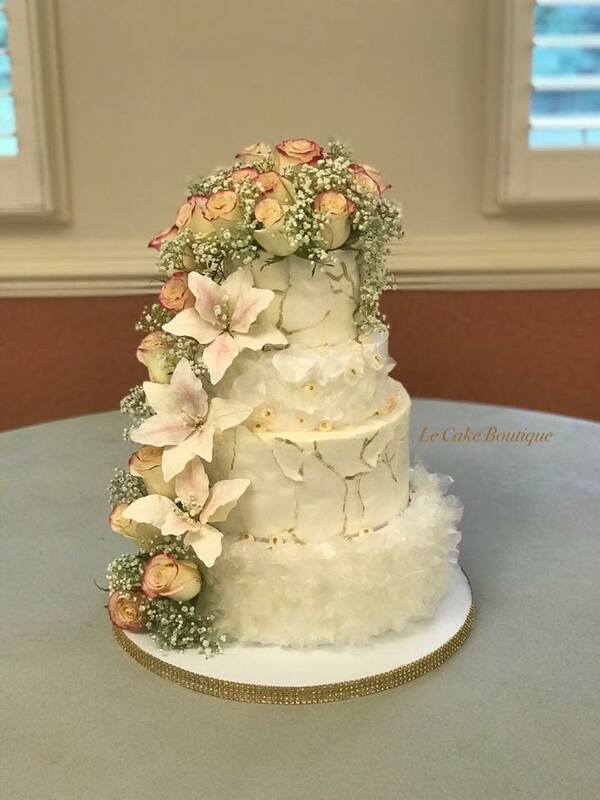 Le Cake specializes in customer design cakes, wedding cakes, cupcakes, French Macarons and seasonal fruit tarts, sweet and savory pastries. 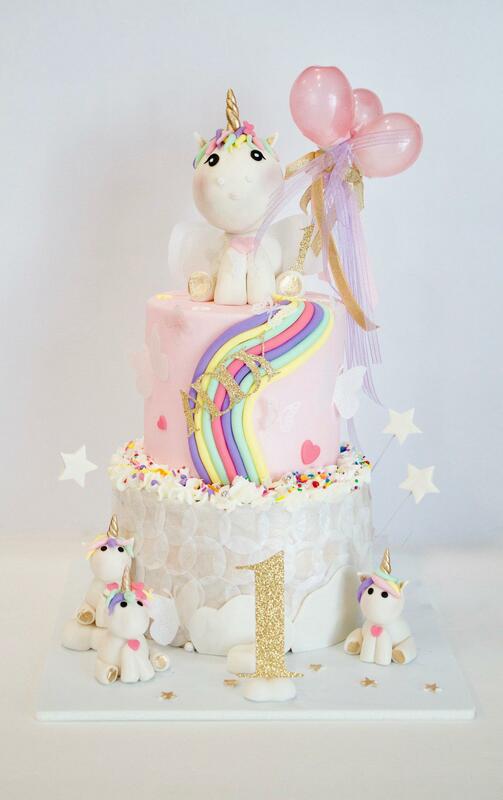 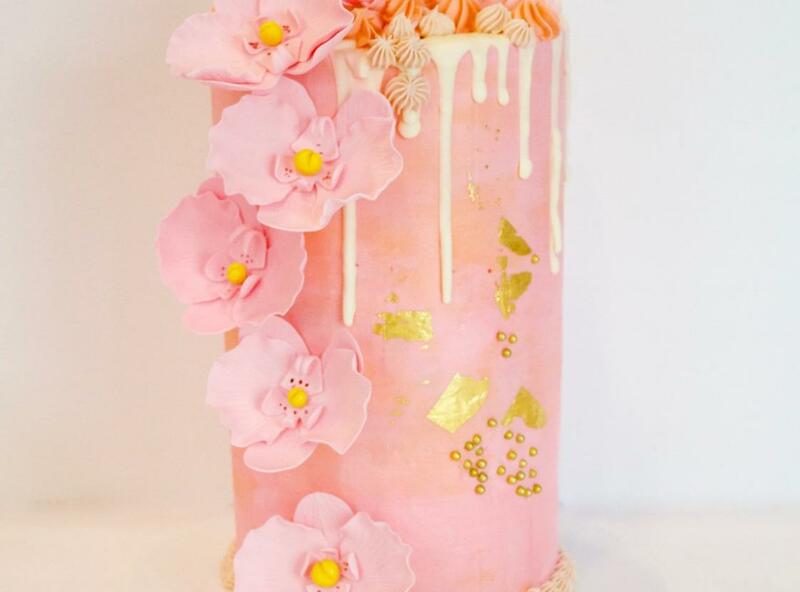 We create creative and delicious cakes for any occasion: Weddings, Birthdays, Anniversaries, Sweet 16, Quinceaneras, Baby Showers. 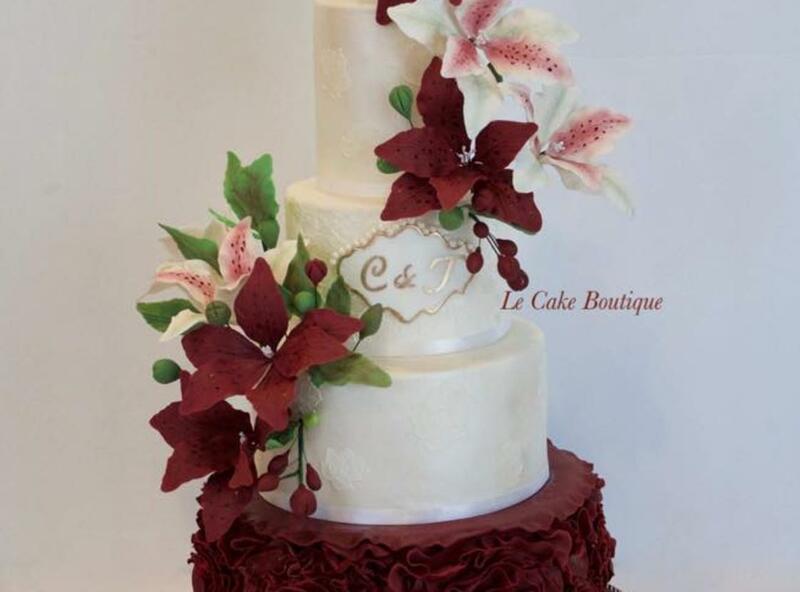 Bring in your idea or a picture and our chefs will create the cake you will love and enjoy.